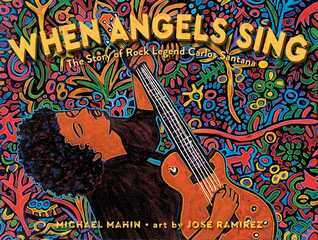 I really enjoyed this book about a young Carlos Santana and the different events that impacted Santana and his music. This picture book biography will probably get readers curious about Santana's music - I can see a whole lot of downloads in the future! This book does contain some words in Spanish. While I was able to figure out the majority of them, there were one or two words I never knew for sure. I was surprised there wasn't a glossary to help with the Spanish words! Ever wonder how the spelling of some words were chosen? This may or may not answer all of your questions, but it does give you an idea! 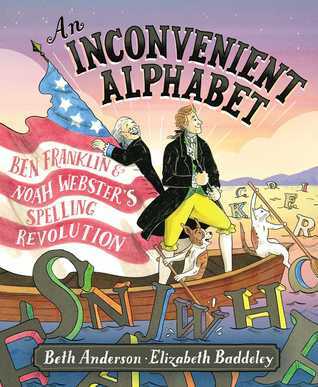 Who knew Ben Franklin and Noah Webster (yes, the dictionary guy) worked together to make some really big changes to our alphabet! I found it fascinating they wanted to get rid of some things, some that clearly did not work. For example, silent letters! So 'like' really would be 'lik'.... that would make a difference to my student's writing all of this time, ha! Told in a dual narrative - the left side of the layout was told by the diamond, the right side was the story of Tracy Hall. Hall is the inventor of a machine that could create diamonds. 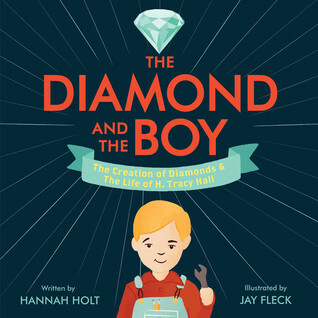 It was interesting how the author made comparisons side by side, however, I think I learned the most about Hall and his actual invention (it made small, colored diamonds, not the clear ones you typically think of) in the endnotes. 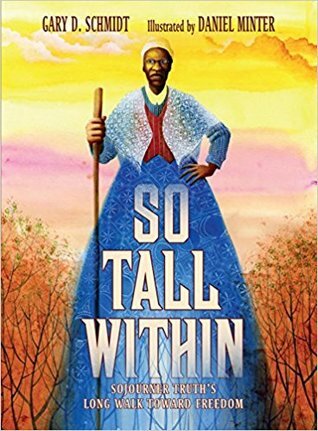 In a narrative that reads like poetry and with illustrations that are absolutely gorgeous (warning, it will take awhile to turn each page as you look at every detail), I absolutely learned more about Sojourner Truth's life than I ever did in any history textbook I studied. This is a book that should be shared today - standing up and sharing what she believed in. Talking her truths. Sharing wisdom through conversation. Just a gorgeous book. 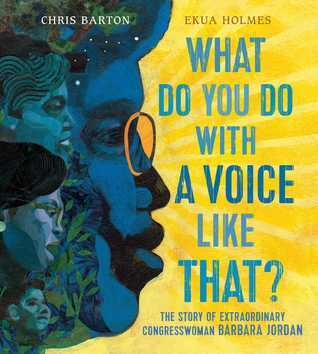 A fantastic biography about a strong woman in U.S. history and gorgeously illustrated by the incredibly talented Ekua Holmes. Congresswoman Barbara Jordan was someone I was unfamiliar with. Maybe because she was from Texas. Maybe because she was a woman. But I don't remember ever learning about her in any history class. She was definitely a pioneer for her time, making strides for African American women in U.S. government. Her beliefs in speaking up for what is right, using your voice to speak up for others and sharing values for equality for all did not go unnoticed. I first looked through this book at the ALA expo hall. 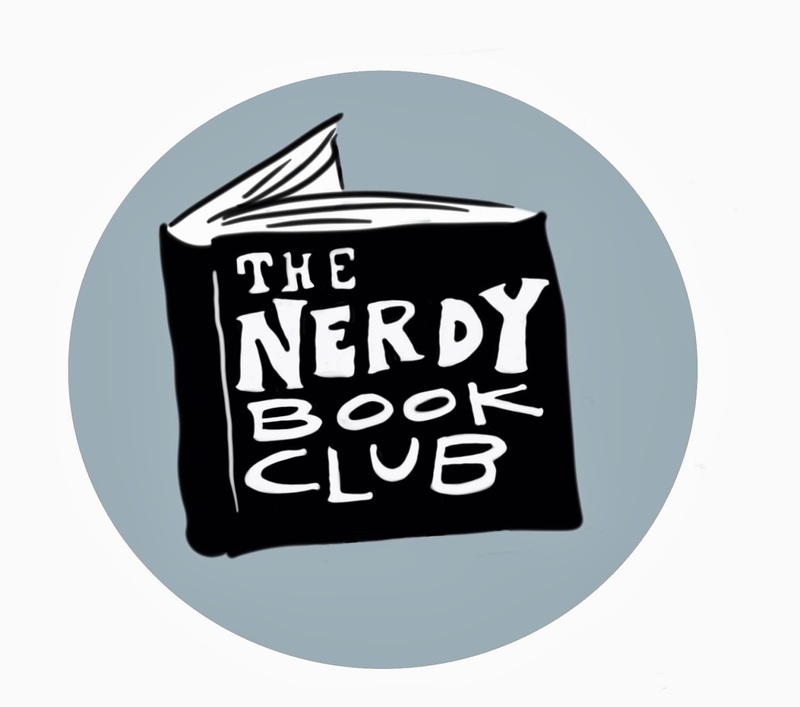 Even in that short glimpse, I knew this would be a book I wanted to own. I have returned to it several times trying to find even more details in Holmes' illustrations. I think these are some of her best. 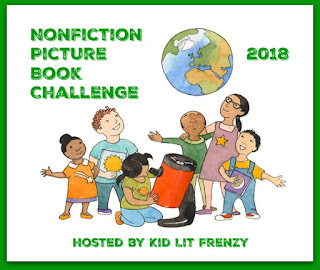 Part of the "Ordinary People Change the World" series, this was not only a great introduction, but more thorough than I thought it would be, to the great Sonia Sotomayor. 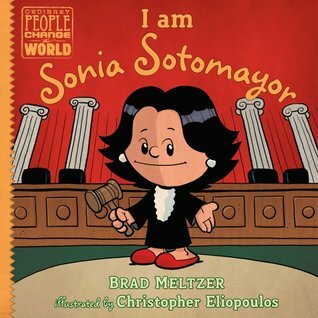 Giving a great background to understanding the obstacles Sotomayor overcame to become a Supreme Court Justice and spotlighting her fierce determination, this book pairs so well with Sotomayor's recent picture book, Turning Pages. 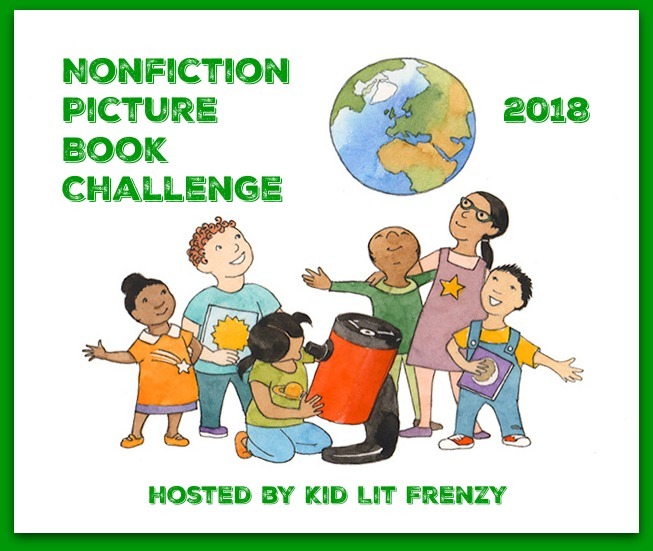 Be sure to look for this book on Nov. 13th. 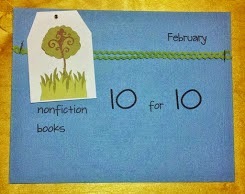 Hope this sets you up with some new picture book biographies to read! I haven't read any of these, Michele, but some are on my list. "So Tall Within" sounds wonderful. Thanks for sharing so many! What Do You Do With a Voice Like That is the only one of these I've gotten my hands on yet. The language is powerful, and I loved the illustrations too. I'm looking forward to reading these other ones.